We are eagerly waiting for the Euro version of the highly recommended COBB Accessport. 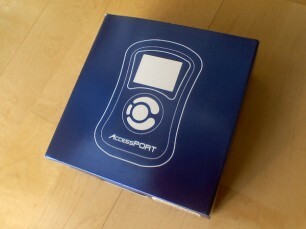 We´ve been told by COBB Tuning that it´s very soon ready for release. 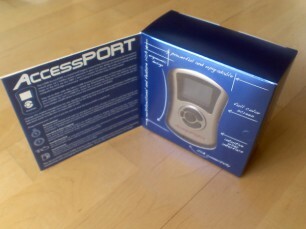 Here are a few pics of the newer package for the Accessport that they developed earlier this year. As always, contact us if you want to secure one of the first Accessports when they arrive.